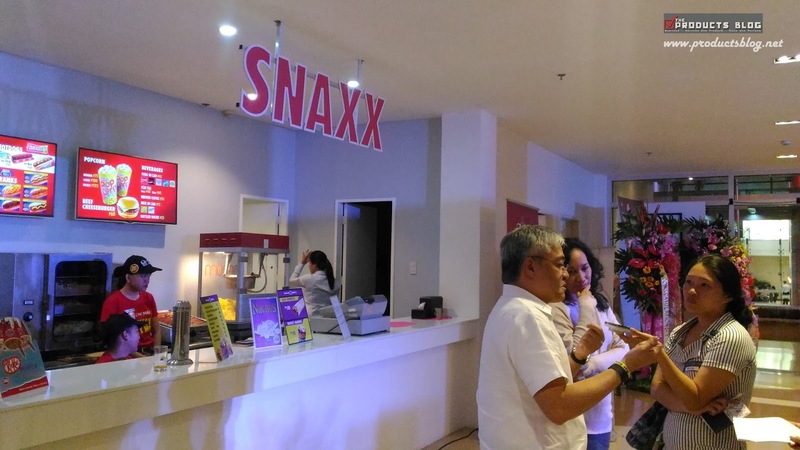 New Frontier Cinema had been one of the historical testaments of the rich history of cinema and entertainment in Metro Manila. 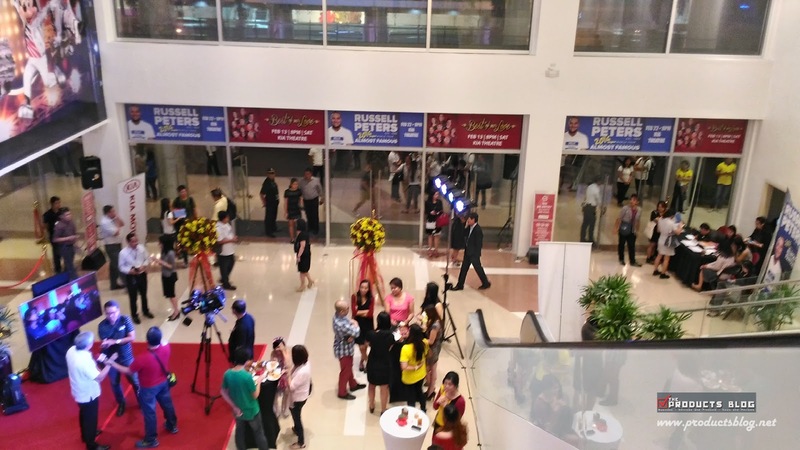 This set Cubao as the key centers of the metro. 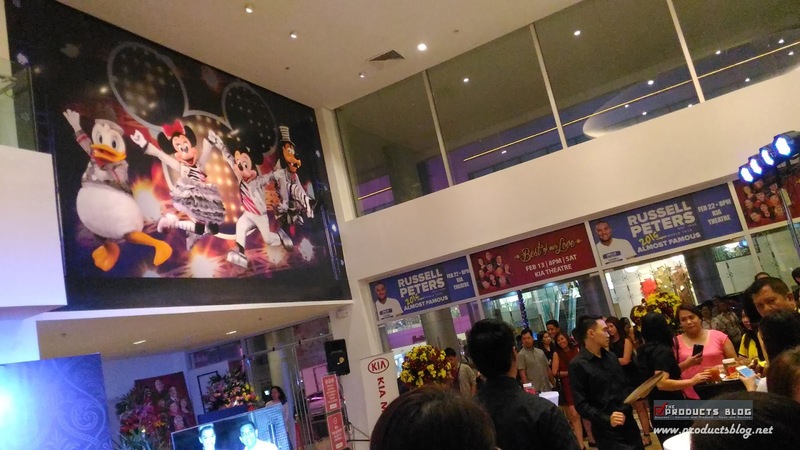 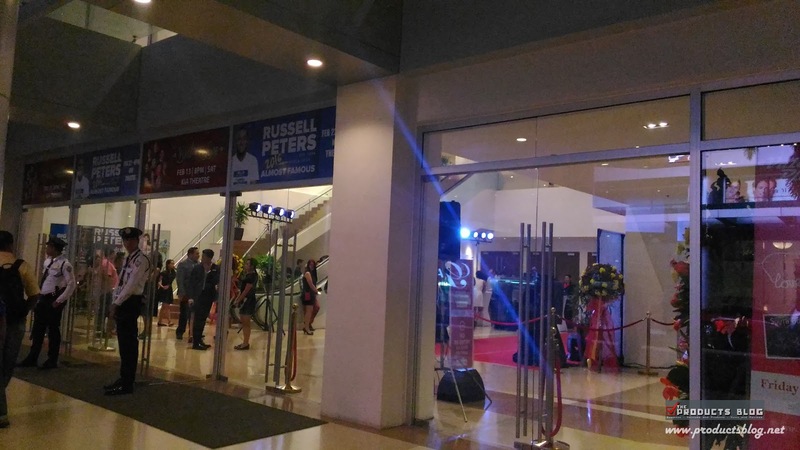 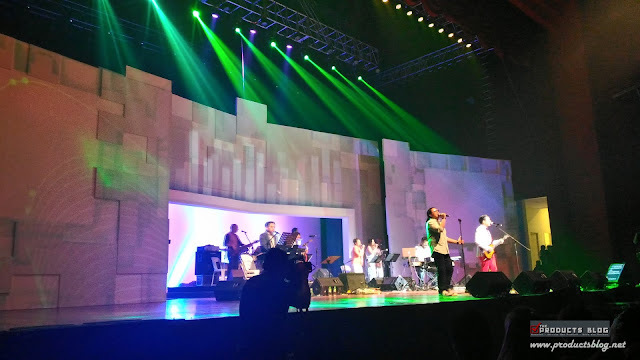 After a long rest Araneta Center is now being reinvigorated and that includes the opening of Kia Theatre in the same site as New Frontier Theater. 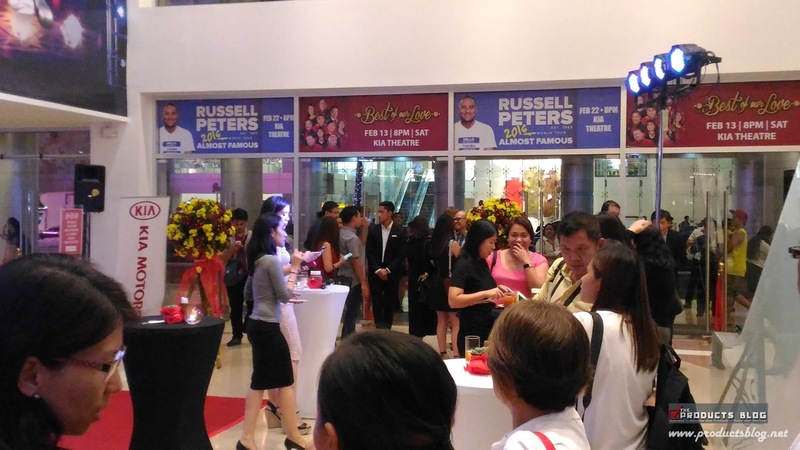 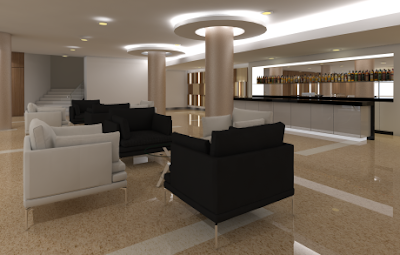 It will be the newest landmark in Araneta Center and is set as a world-class performing arts venue. 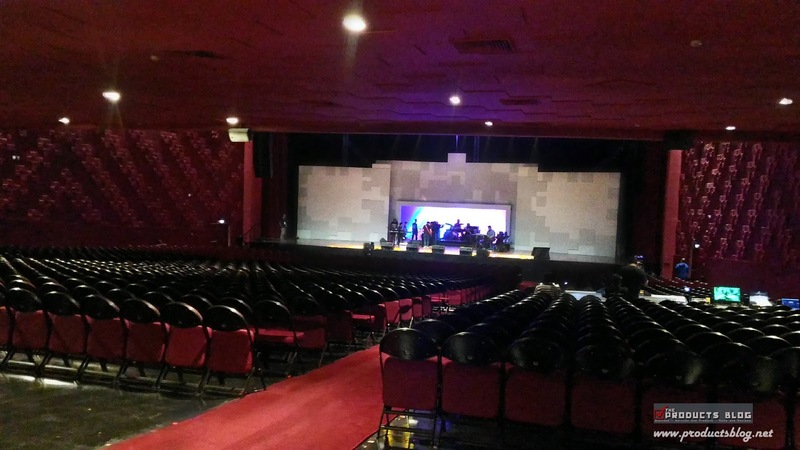 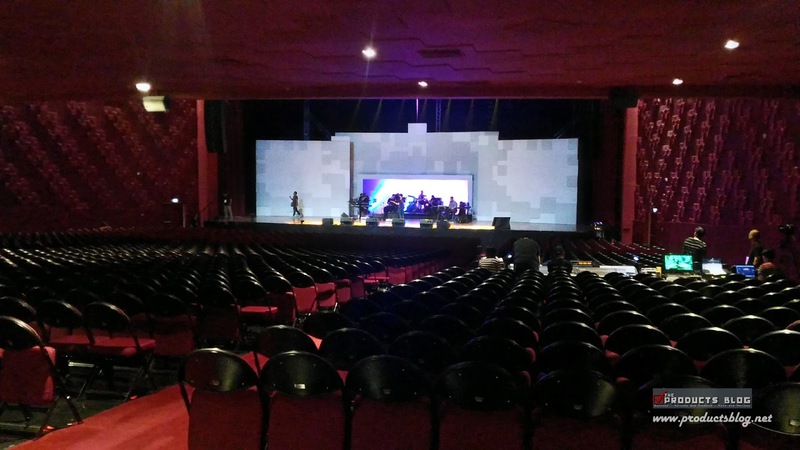 It features a 2,385-seating capacity and is equipped with state-of-the-art audio, visual and lighting technologies, as well as features that make for an exceptional entertainment experience. We were amazed with the design and the elegance of the theater. 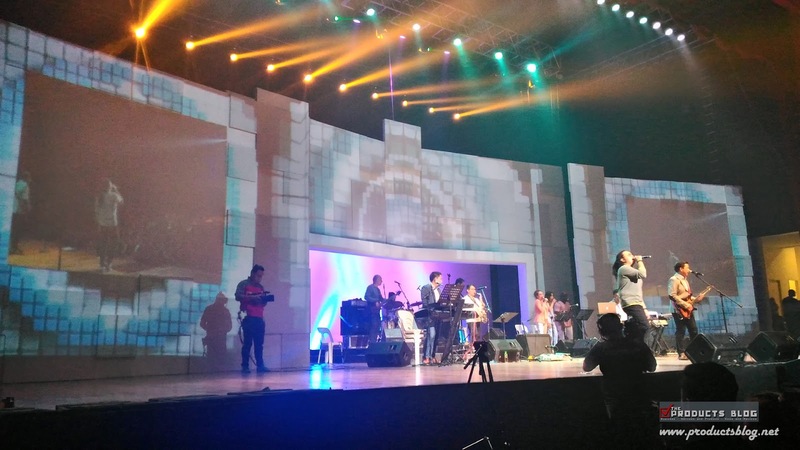 The stage was fully interactive featuring a projection which covers its entirety. 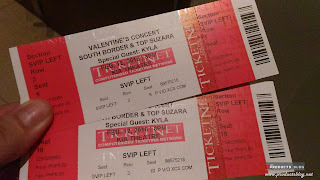 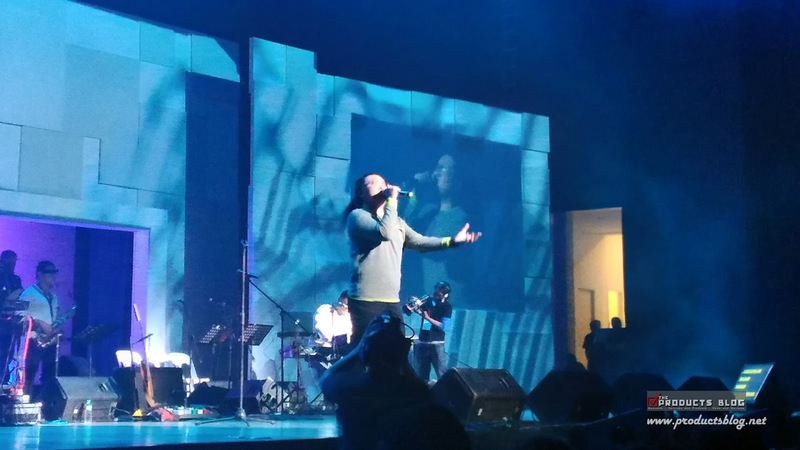 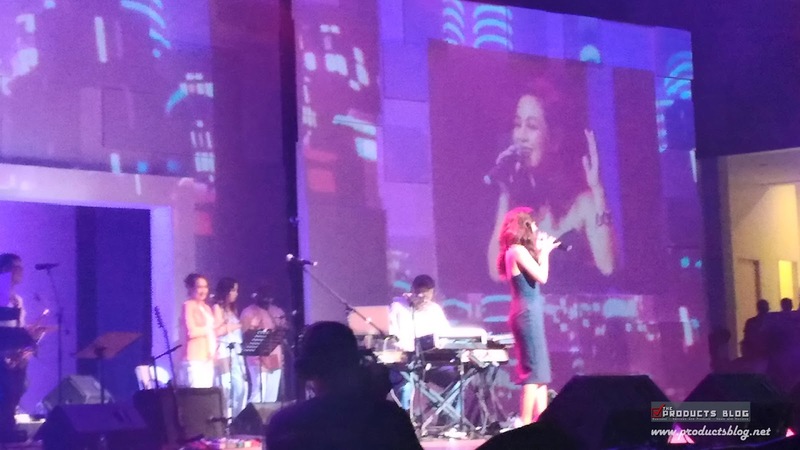 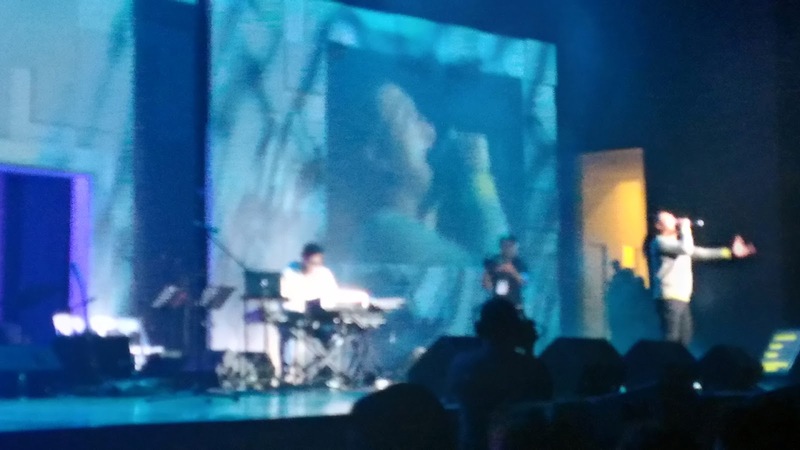 This made the experience of watching the Southboder and Top Suzara concert a really wonderful experience. 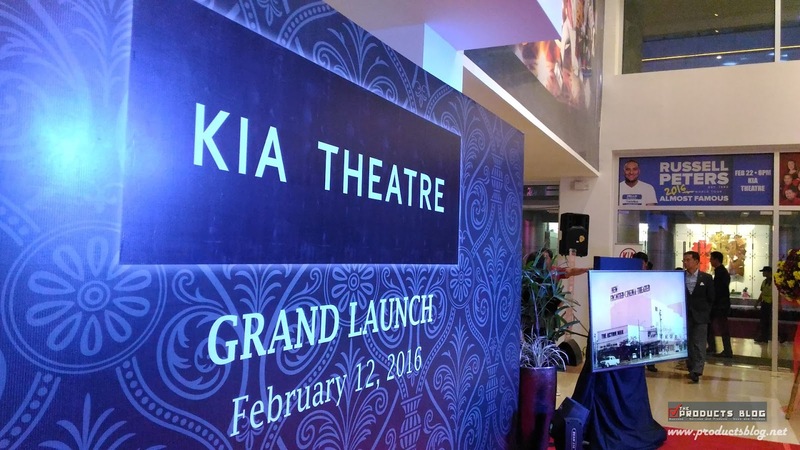 Shows are already lined up for Kia Theater and as a visitor you can enter the 305.96 square-meter Kia showroom just before or after each shows. 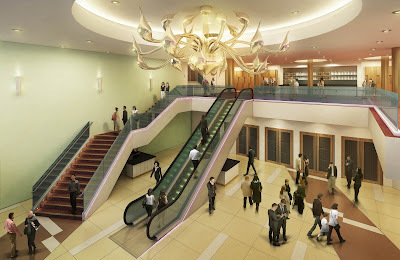 Cafes, restaurants and retail shops are also around the theater parameters.